With governments across the globe vying for digital supremacy, cyberspace has become a full-blown international battle field. Sophisticated, government-backed malware is on the rise and ready to devastate any organization – government or not. To protect against these threats, it’s essential to be familiar with the unique characteristics of the different cyber-attack campaigns waged by each warring region. 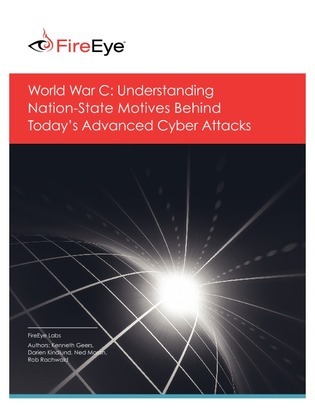 This guide explores the differences in cyber warfare across several global regions in order to enable you to better identify potential attackers and tailor your defenses accordingly. Read on to stay one step ahead in the treacherous war zone of modern cyberspace.